Com o blog quase a completar sete anos de existência, recebi a excelente notícia que estou nomeado para a primeira edição dos Influencer Awards Monaco 2018. 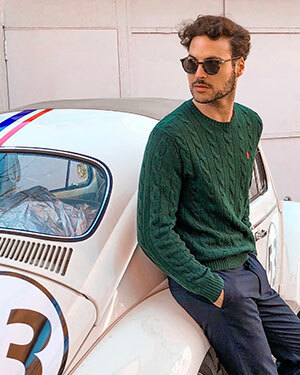 É um grande orgulho ser o único português nomeado a nível mundial para os prémios que vão distinguir os 10 melhores influenciadores a nível mundial. Estou nomeado na categoria de Home & Lifestyle. Para votar, têm de fazer o registo. 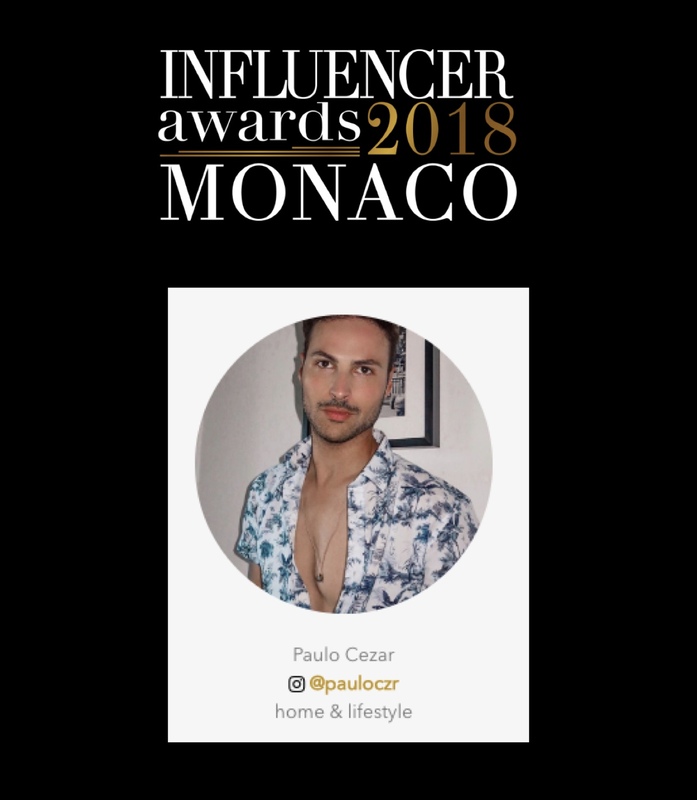 With the blog almost completing seven years of existence, I received the excellent news that I am nominated for the first edition of the Monaco 2018 Influencer Awards. It is a great honor to be the only Portuguese named worldwide for the awards that will distinguish the 10 best influencers worldwide. I am named in the category of Home & Lifestyle. To vote, you must register. Don´t forget please!